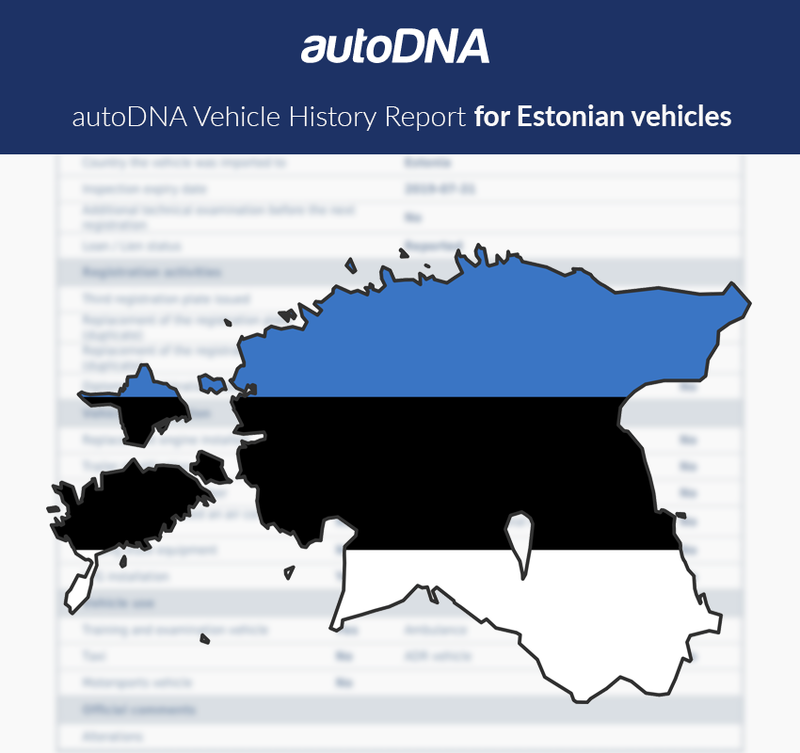 History vehicle for Estonian cars is in the form of reports which are created based on the detailed data from Estonian Road Administration. You will find out if the car was used as a taxi or ambulance. You will check chronological list of technical inspections, involving the vehicle, and resulting decisions. Additionally you will find car loan status including information about registered pledges.